SMG excels in providing national sales services to every venue in a portfolio of more than 75 convention centers by working with local convention and visitors bureaus, hoteliers, meeting planners and trade show organizations to maximize occupancy and identify new business opportunities. Facility owners, elected officials and meeting planners recognize the SMG brand as the best convention venue manager in the world. 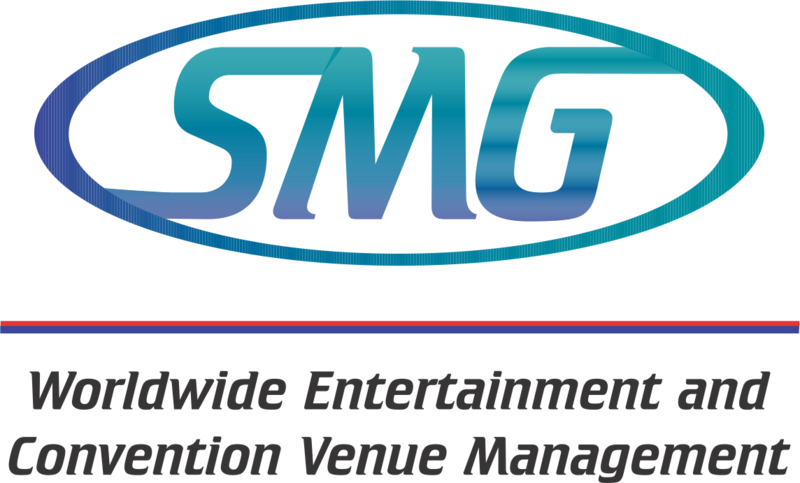 SMG is the only convention company to provide a professional asset management approach to daily venue operations. 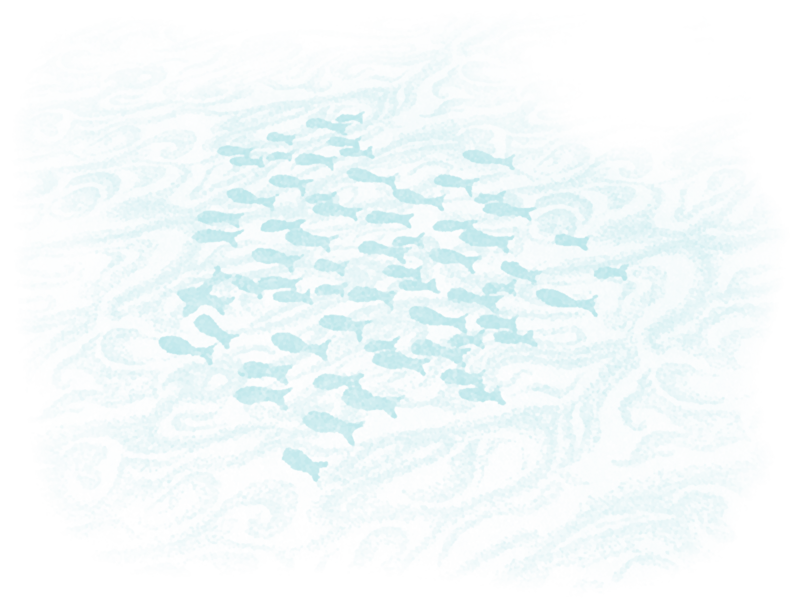 Additional support is provided through SMG’s custom resources, such as Altum, their proprietary preventive maintenance software. Another innovative resource is Ask OSCAR, an information exchange system where operations directors and conference facility managers can share best practices and knowledge, ask and answer each other’s questions, and receive a wealth of information. Over the years, SMG’s national sales network has forged strategic partnerships that benefit SMG-managed venues and the meeting planners who select them. SMG’s partners include Microsoft, SmithBucklin, Experient, UBM and other major players in the convention industry. Customer-focused initiatives continue to build long-lasting business relationships and explain how SMG has become the gold standard in conference venue management.